A pair of Eli Broad College alums are taking charge of the regional subsidiaries of two of the world’s heavyweight corporations. 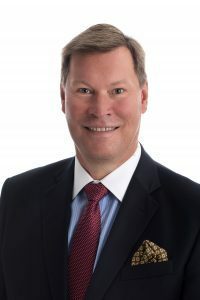 Earlier this month, Lars Hanseid (BA General Business Administration ’85, MBA Finance ’86) was named president and general manager of 3M Canada in London, Ontario, while Joonsu “James” Cho (MBA ’99) was named CEO of Kia Australia. Hanseid’s appointment, announced Sept. 10, is retroactive to July 1. 3M Canada is a subsidiary of 3M, a Minnesota-based multinational conglomerate with interests in industry, health care, and consumer products. Prior to the promotion, he held various roles with 3M in the U.S., Norway, Belgium, Denmark, Poland, and Russia. “It is an exciting moment to be leading 3M Canada, as we combine science with the latest technology to better enable our customers to successfully achieve their business goals,” Hanseid said. “Our team in Canada plays a pivotal role in using science to solve real world problems – from the exploration that takes place at our research and development laboratories, to the eight manufacturing locations across the country where we turn ideas into reality using sustainable processes and clean technologies,” Hanseid said. 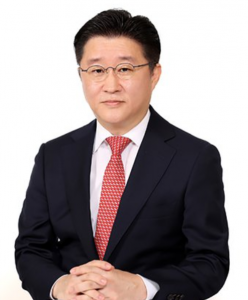 Meanwhile, Cho takes charge of Kia’s Australia operations after stints for the Korean automaker as team leader for Kia Western Europe’s Support Team, and as chief executive coordinator for Kia UK. “I am excited by the opportunity and looking forward to continuing the outstanding work of those who have gone before me,” Cho said, according to CarAdvice.com.